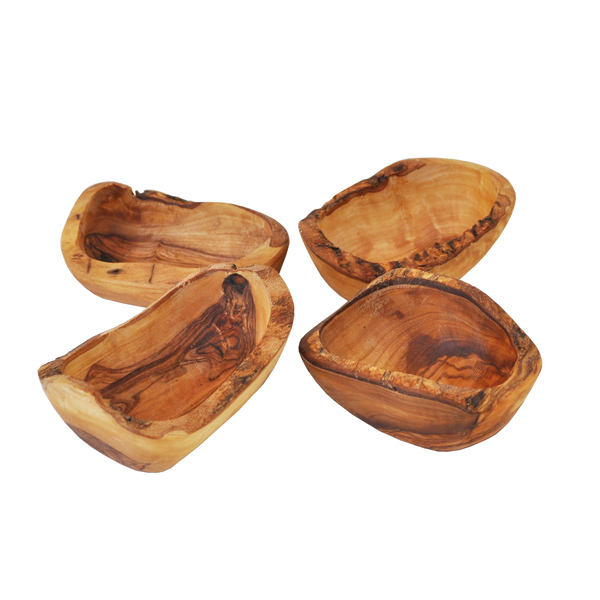 A gift set of our top selling olive wood rustic dipping bowls. 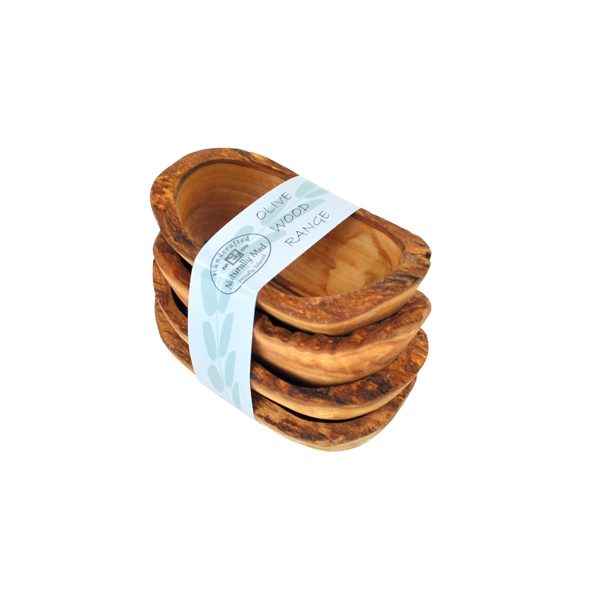 Four bowls beautifully tied together with a suede strap and Naturally Med paper sleeve with care instructions. Makes a great gift! These gorgeous little rustic olive wood bowls are perfect dipping bowls. Use the to serve olive oil and balsamic vinegar, mayonnaise and ketchup, anything you like! 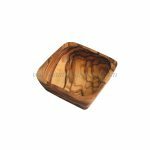 These olive wood bowls are perfectly food safe, treated with olive oil they won't soak in anything you put in them. 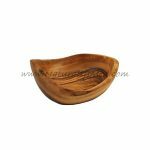 Length is approx 4-5″, width 2-3″.